Building a new home can be both exciting and stressful, especially when it comes to choosing the house plans and envisaging your life in the abode once it has been built. Many people get swept away in the thrill of finalizing their plans, but perhaps don’t take as long considering the layout and inclusions as they should. In order to minimize any post-construction regrets, it’s important that you factor in as many relevant details as you can before the building work starts. From weighing up the amount of storage space and natural lighting, to considering electrical outlets and the placement of rooms, there is much to sort out. To help bring you many years of blissful home life, read on for seven elements you’ll want your house design to factor in. When designing a house that you’re planning on living in for many years to come, it’s always a good idea to keep the choice of fixtures, fittings, and surfaces in mind. For example, low-maintenance materials such as granite, quartz and laminate can be ideal for kitchen and bathroom bench-tops. Similarly, polished concrete floors can be easy to look after over the years, while stainless steel fixtures and fittings are a breeze to polish up as time goes by. It’s always a good idea to think carefully about the placement of rooms in your home’s layout. For example, do you need a small powder room near the garage or back door to allow for clean ups after working on cars or in the garden? Or perhaps you need to ensure that the kitchen is placed close to the garage so that there’s no issue of lugging groceries too far? It’s also wise to choose flexible floor plans and make sure your house plans fit your needs. 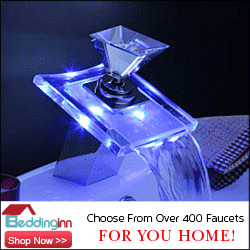 Having rooms or spaces in the home that can adapt easily to the changing needs of the family over time is very helpful. In this day and age pretty much every family has accumulated a lot of stuff. Whether it’s a large collection of clothes, sporting equipment, books, DVDs or gadgets, most people never quite factor in enough storage space for all their belongings when designing a house. In the planning stages, make sure you include ample storage that will suit your needs both today and in the future if your family is likely to expand. Look for areas of wasted space where you can create a small utility closet or storage nook (such as under flights of stairs, between bedrooms, or even in vaulted ceilings). Look to add in as much accessible storage space as possible, such as cabinets and shelving at heights that can be reached without ladders. If you’re customizing your home to suit your family, make sure you think about the elderly members, as well as the four-legged ones. If you currently have, or will in the future, less mobile family members living with you, have a very good think about sticking to a single-level home that doesn’t have any stairs. Similarly, more and more people are factoring their pets in when designing a home these days. 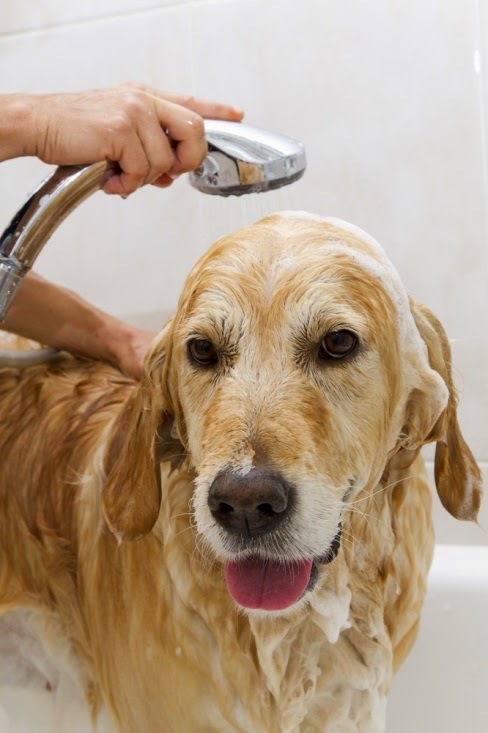 Homeowners can look at installing a dog-bathing facility in the laundry, or specially-designed cabinets for pet food in the kitchen or garage. Installing the right kind of heating and cooling systems during the build of a home is always going to be much cheaper than adding them in after, so don’t forget to consider your family’s needs in this area. For starters, make sure your new home has properly-insulated walls to help keep the abode cool in summer and warm in winter, without a lot of extra need for power-draining appliances. As well, carefully consider whether you’re likely to want or need underfloor heating in the future, as it is one of the most expensive items to retrofit later on. 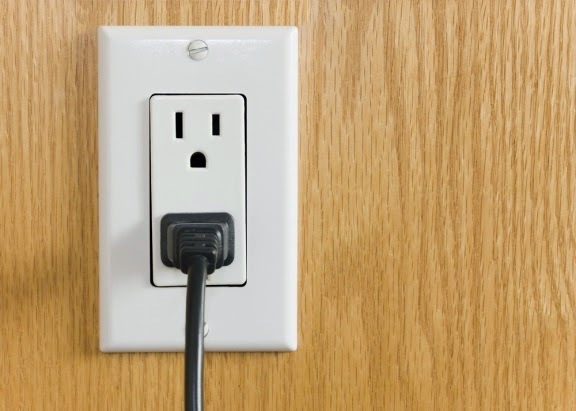 Another thing that many people forget to include enough of in their home design is electrical outlets. As early as you can, think about each room inside your house, as well as the outside spaces, and consider exactly how many power outlets you might need, as well as where best to locate them. Consider adding plugs on the kitchen island for phone chargers, under windows for Christmas tree lights, and in the bathroom and laundry for appliances such as hairdryers, shavers and dust busters. Again, many people forget to factor in enough windows or skylights when designing their home. Natural light is one of the most sought-after elements in a house, so carefully consider the aspect and layout of each room in your plans to make sure you don’t end up with a residence that feels dank and dark, no matter the time of year.